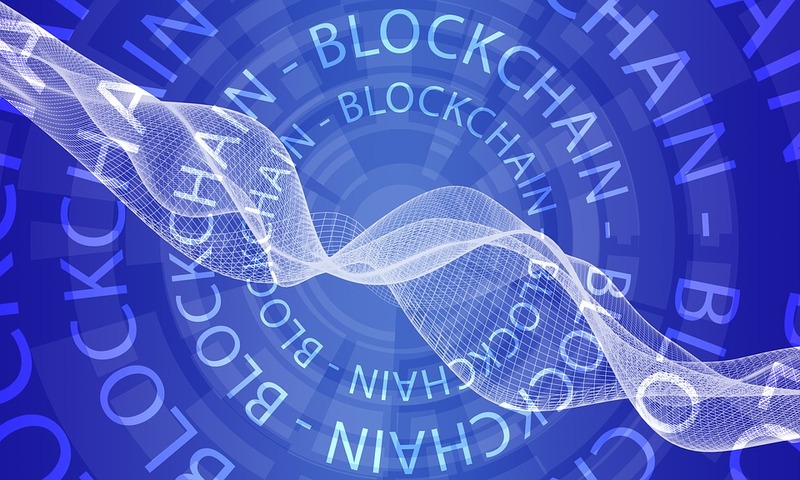 Blockchain technology is starting to make waves and automotive companies are hoping to join in on the fun. Volkswagen has launched a recent campaign with the inclusion of blockchain technology and will be implementing it with the brand’s cars. This is a major step forward for the company and is going to become a huge part of its underlying infrastructure in the coming years. Here’s more on how the technology is going to work and who is behind it. 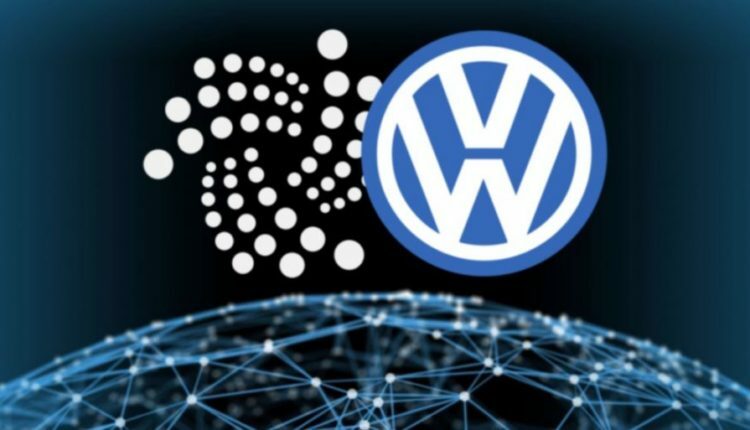 IOTA is the blockchain platform behind this innovation and has managed to secure a partnership with Volkswagen. This is a real-world application for the platform as it looks to launch “The Digital CarPass” under its name. This is going to be set up in 2019 and will aim to collect performance data using IOTA’s technology. This will make sure each and every vehicle is legitimate and safe. Benjamin Sinram, Head of Blockchain at Volkswagen mentioned The Digital CarPass during a conference in Tel Aviv. This is a cryptocurrency project that is looking to be the first stepping-stone towards further agreements between both parties. It was initially set up to be a simple proof of concept and has grown over time to become a well-situated vehicle software solution using IOTA’s Tangle network. This is going to become the one-stop way to collect as much data as possible to maximize efficiency. During the conference, Sinram was passionate about how the IOTA platform would work and what it would bring to the table for its users. The goal was to provide a beautiful blend of new services and make sure it remained in the background. Digital CarPass has made the integration easier than ever before and ensures the brand can continue to grow at a rapid pace. It’s important to note, Volkswagen is looking to continue to develop its blockchain capacity alongside the Digital CarPass. They want to focus on using a blockchain-based platform to start to work on combining multiple cars under one branch. They also want to take a look at figuring out if they can set up a charging solution using Ethereum’s platform or maximize their vehicle parts using a supply-chain setup. Each one is unique and equally important in Sinram’s eyes. The idea behind doing this is to get ahead of the competition and make sure there is an added bonus on top of what’s already in place.